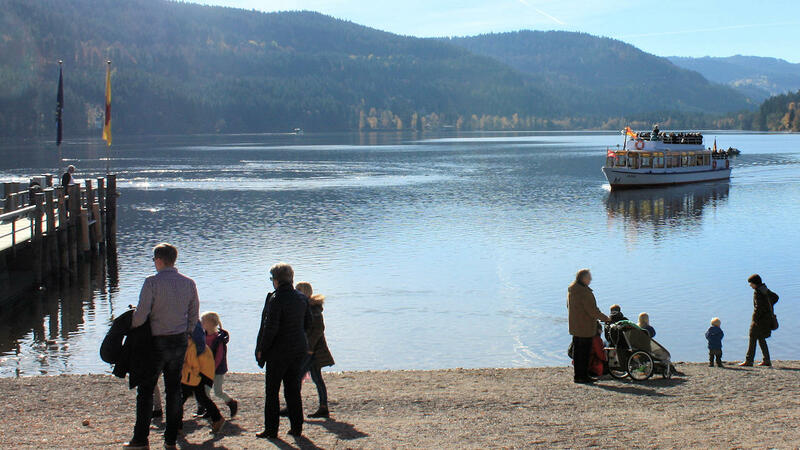 The Black Forest is a low mountain range and therefore provides very little space for large expanses of water. However, the glaciers of the last ice age left behind a few depressions for small and medium-sized lakes, and there are a number of reservoirs which were primarily constructed for electricity generation or flood protection but are now also used for leisure activities. 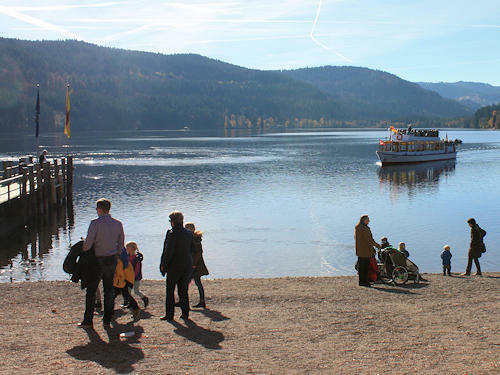 Furthermore, the Rhine flows around the Black Forest in the south and west, and tourist boat trips are offered from various starting points here.